Shopping for men is not always the easiest task. However, if you are shopping for a forgetful man, we have the perfect suggestion for you – a smart wallet! If the man in your life has ever lost his wallet, forgotten it at home, or otherwise lost track of it, this gift helps ensure that never happens again. 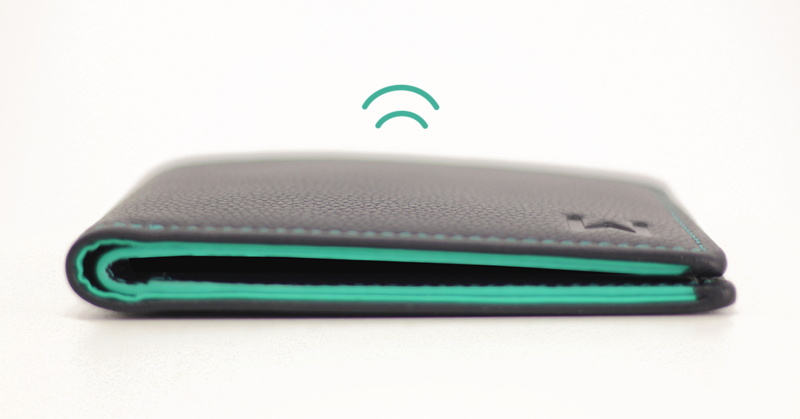 A smart wallet has a tiny, hidden chip in it. Once purchased, you download an app and input information about the wallet into the app. The app can then track the movement of the wallet, telling the user where their wallet is at all time, based on the coordinates of the chip. This is the same technology that is used in the find my lost phone apps. If the man in your life spends time in the morning looking for their wallet, or frequently losses it, a smart wallet is a thoughtful gift that can save him time and the worry of dealing with a lost wallet.